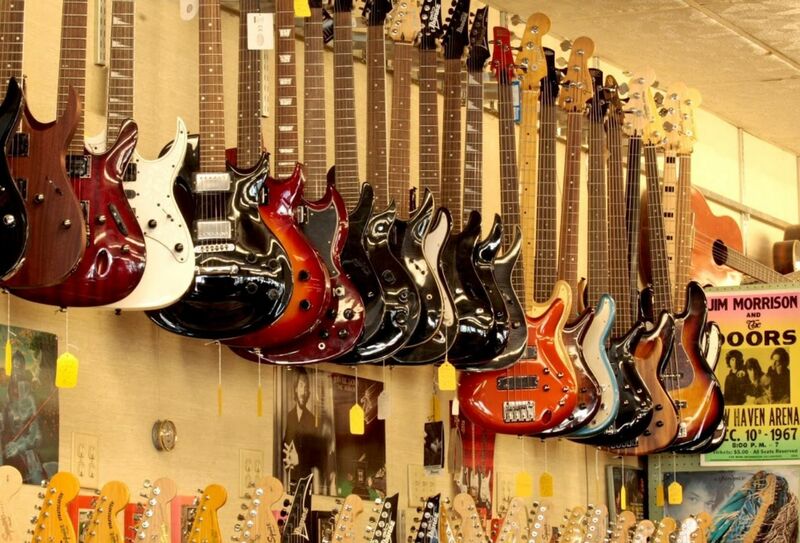 Musician's Corner is a full scale music educational facility specializing in instruction on most popular instruments. We offer only the highest level in music education with teachers who are carefully screened and considered to be among the finest instructors and players in the New England area. Whether your interest is classical music, jazz, blues, or rock and roll, if you want to play an instrument just for fun or be the next guitar hero, you will develop a solid foundation and be prepared to tackle any musical challenge. Patience, knowledge, and experience are why we maintain a clientele of more than 200 students. If you have determination, and are willing to commit to a regular practice regimen, sit back and we will do the rest. Learn the music of your favorite artist or learn to write your own original songs. You may even want a chance to play in a real rock or jazz band where you join in with your peers, playing in an actual band. Any age, any style (rock, blues, jazz, classical, or country, etc. ), our instructors can do it all and are here to help you achieve your goal. Come in and see how learning an instrument can be an informative, educational, interesting, fun, and an affordable experience.